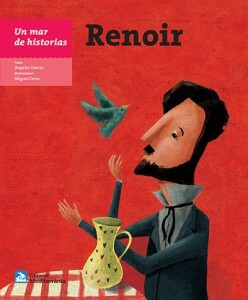 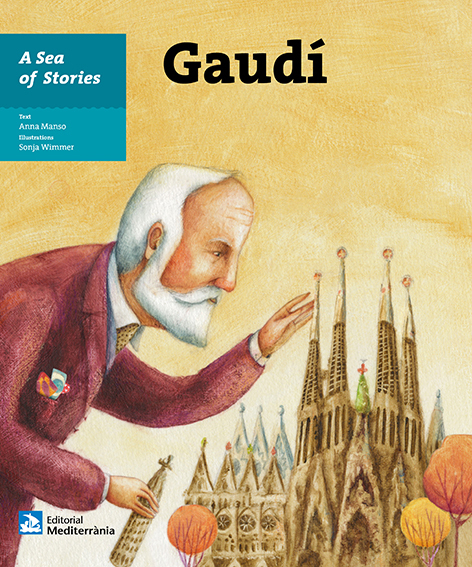 This title of A Sea of Stories series by Anna Manso, illustrated by Sonja Wimmer, is a beautiful tale about the architect Antoni Gaudí. 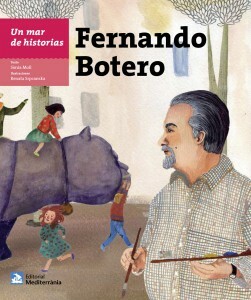 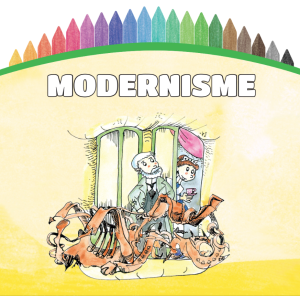 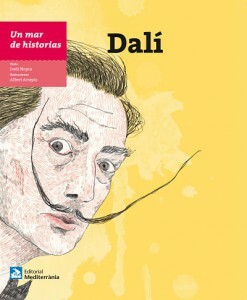 Children and adults will learn about his magical buildings such as Sagrada Familia, la Pedrera or Casa Batlló. 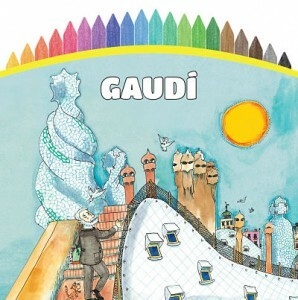 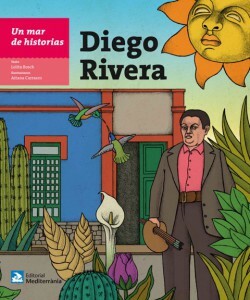 The main character of this book is a lizard who will be at Gaudí's side during a lifetime and inspired him to design the Park Güell dragon, in Barcelona.